Amundson & Amundson offers a personalised email answer service, tailored to your unique business requirements. Utilising white label services we are able to represent your company professionally and seamlessly in every respect, using your own protocols and branding across the board. Are you struggling to clear your inbox? 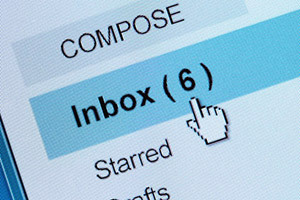 Are you inundated with email queries and email requests? Allow the friendly and professional team at Amundson & Amundson to take the pressure away with our email answer service. With our full white label service, we are able to effectively reply to all enquiries while retaining your company’s unique identity or corporate styling. We work closely with you to create and manage protocols to be followed throughout any customer engagement, and we ensure our team is fully trained in your organisation’s best practise solutions. 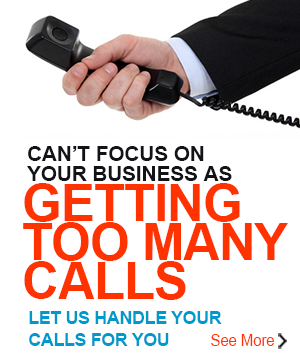 Amundson & Amundson offer a 24/7, fully-managed email answer service, scalable to your business requirements.